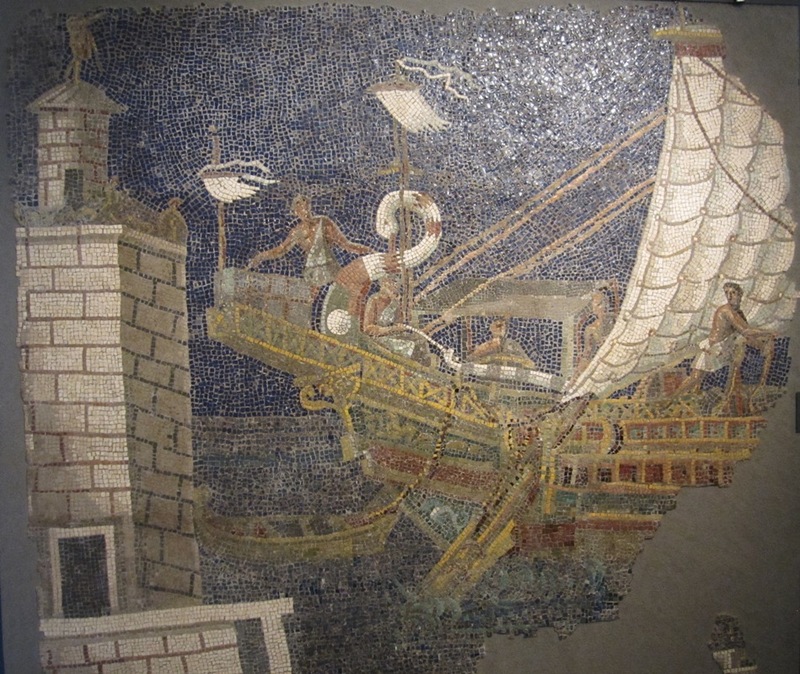 Pharos mosaic (Capitoline Museums, Rome). Caracalla left Nicomedia in April, after having held gladiatorial games in honour of his birthday (which was 4 April). He moved on to Antiochia, where according to Cassius Dio he indulged in luxurious living. At the end of the summer the emperor reached Alexandria, probably the second or third city of the Empire and once founded by Alexander the Great himself. The emperor made his quarters in the precinct where the Serapaeum, the sanctuary devoted to the Hellenistic god Serapis, was located. One of the purposes of his journey to Alexandria was to see the temple dedicated to this god. The other was to visit Alexander’s tomb, the tomb that had been closed to the public some 15 years previously by Caracalla’s father Septimius Severus. The citizens of Alexandria had enthusiastically welcomed their emperor. Yet they had also greatly angered him for some reason. It is hard to tell what they had done exactly, but apparently they had made jokes about his involvement in Geta’s murder. Herodianus claims they had also called his mother Julia Domna “Jocasta”, referring to Oedipus’ mother and the rumours about an incestuous relationship between Caracalla and his mother. These stories about Julia – also mentioned in the Historia Augusta – were most likely fabricated. In any case, the emperor was furious. It was carnage. The soldiers easily killed their unarmed victims and buried them in mass graves. Cassius Dio has a different, less detailed version in which Caracalla invites the leading citizens of Alexandria to a banquet and then kills them. After the murders, he sends his soldiers into the streets to slaughter anyone they meet. Although it does seem likely Caracalla had many Alexandrians killed, it is simply not plausible that he massacred the whole city. 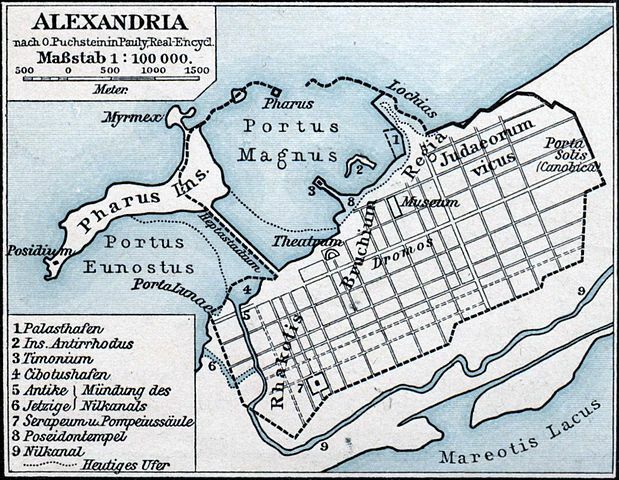 Alexandria continued to be one of the most important cities of the Empire. – Historia Augusta, Caracalla 6. – Adrian Goldsworthy, The Fall of the West, p. 74.